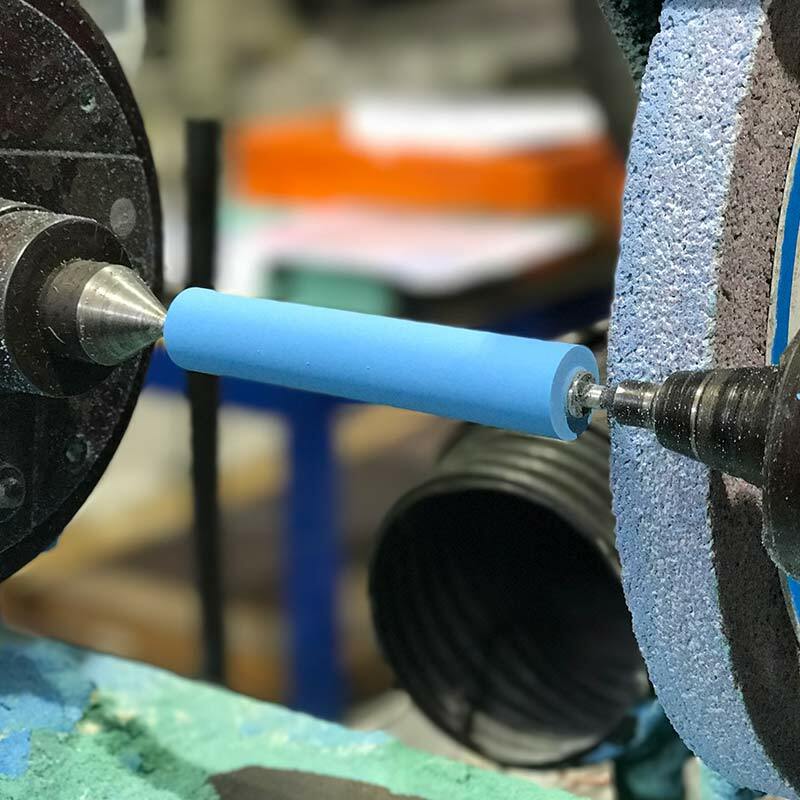 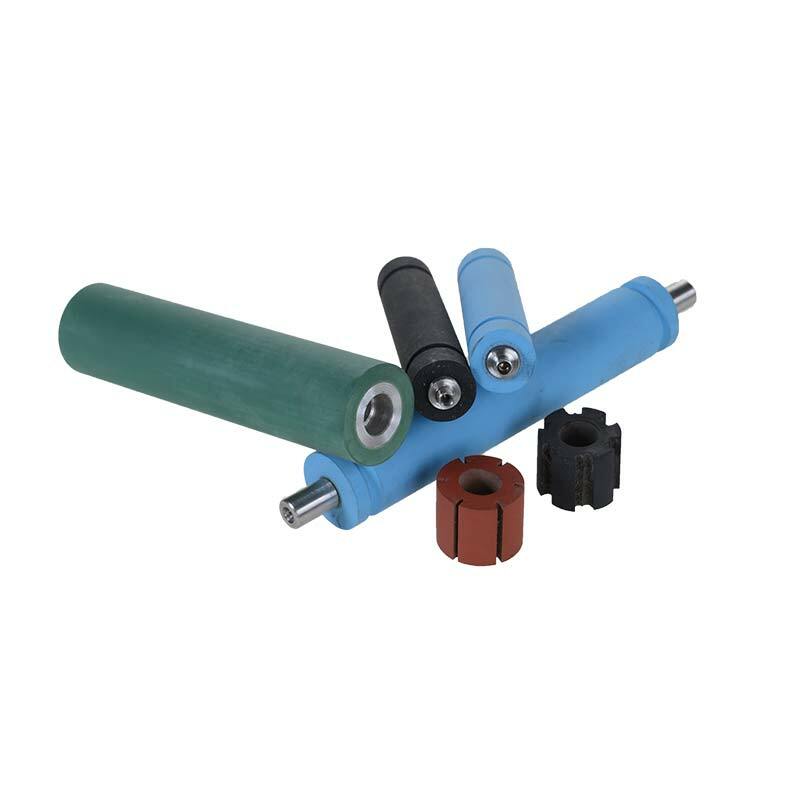 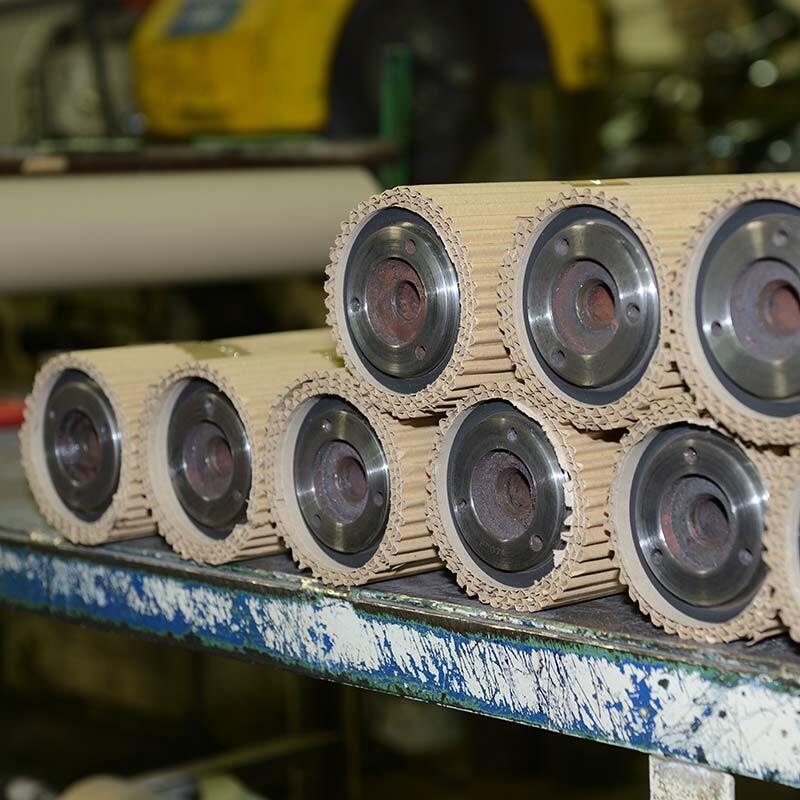 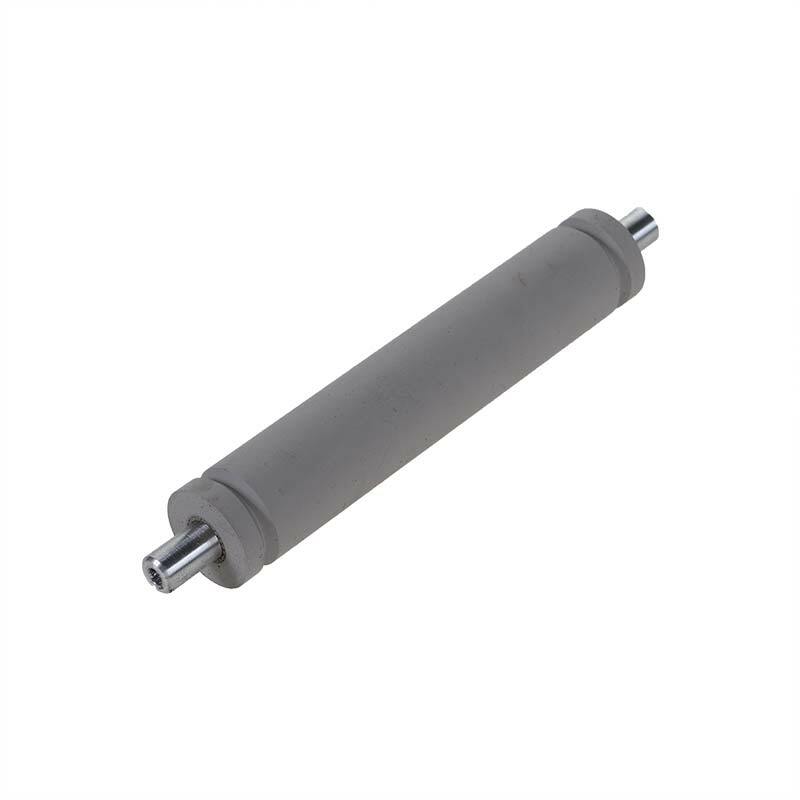 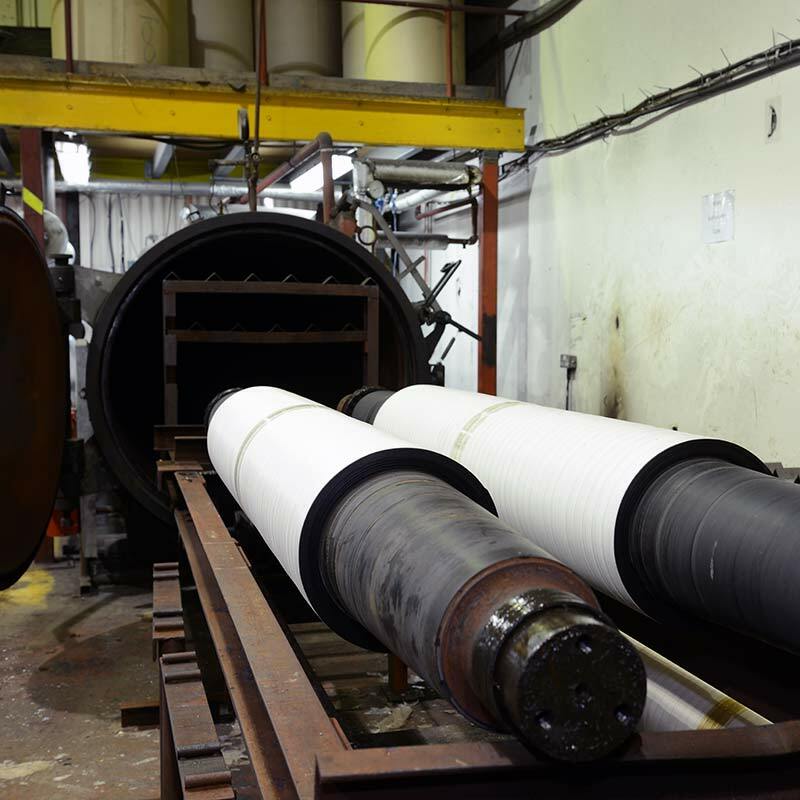 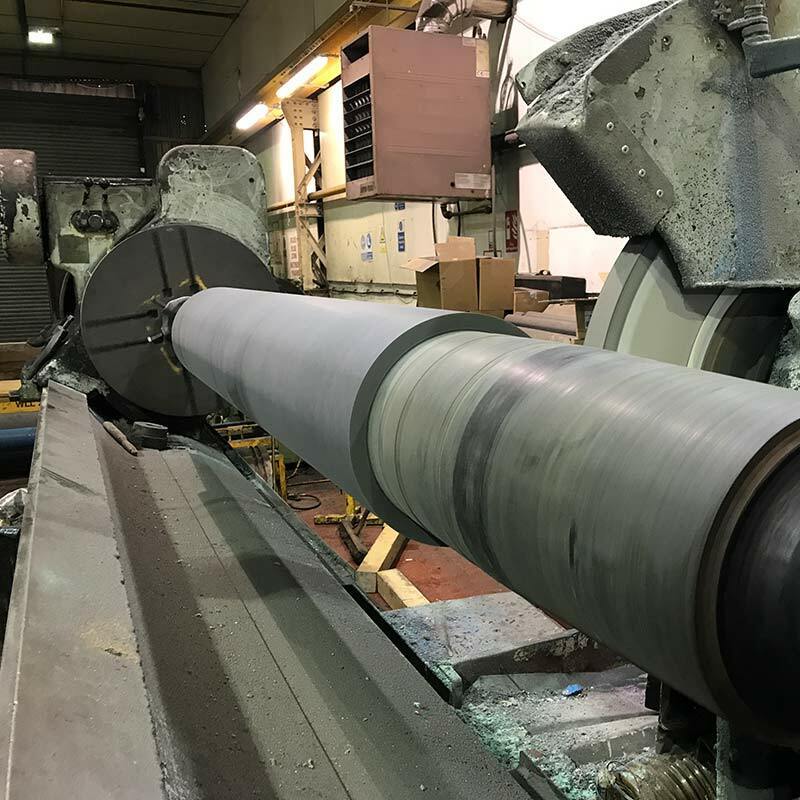 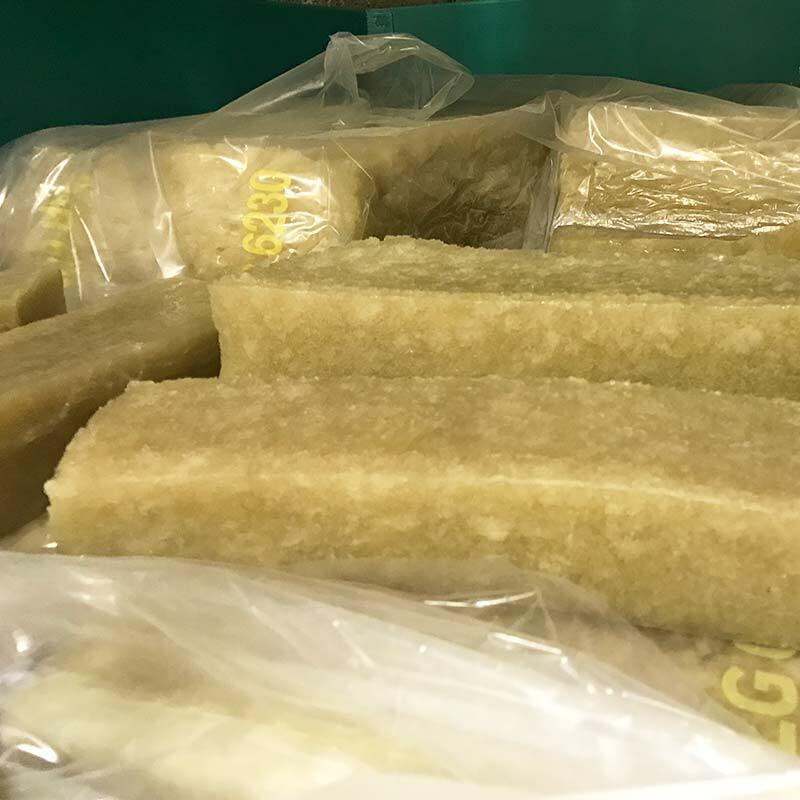 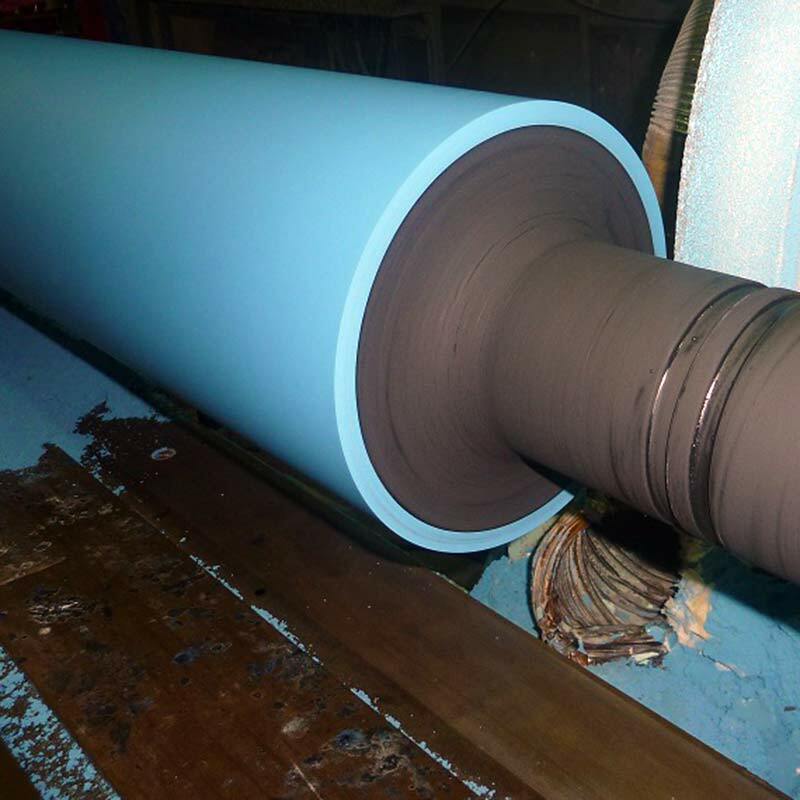 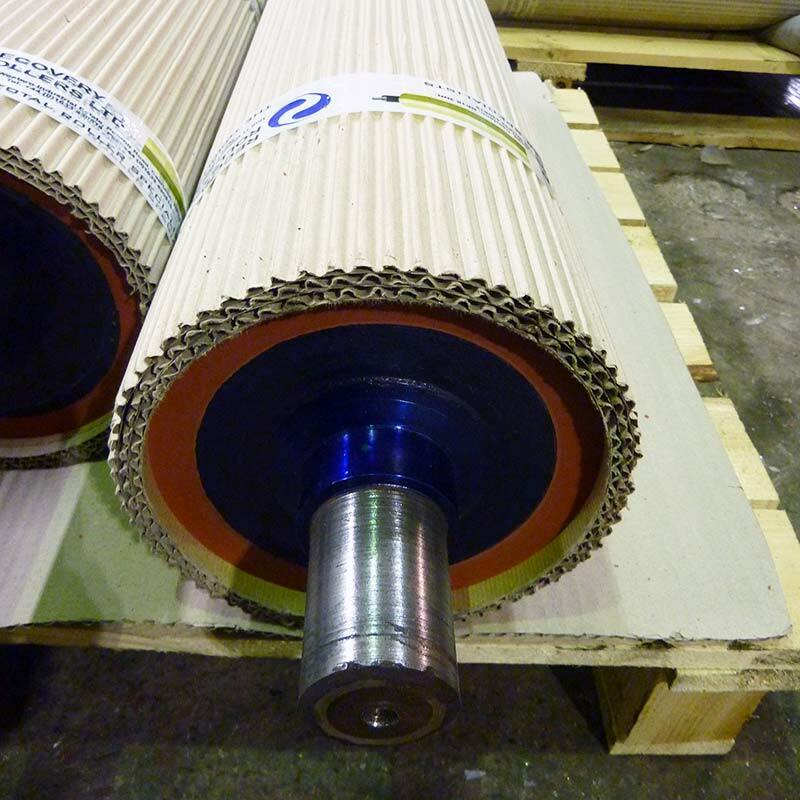 Using only the finest quality raw materials Recovery Rollers rubber compounding facility manufactures over 250 specially formulated rubber compounds. 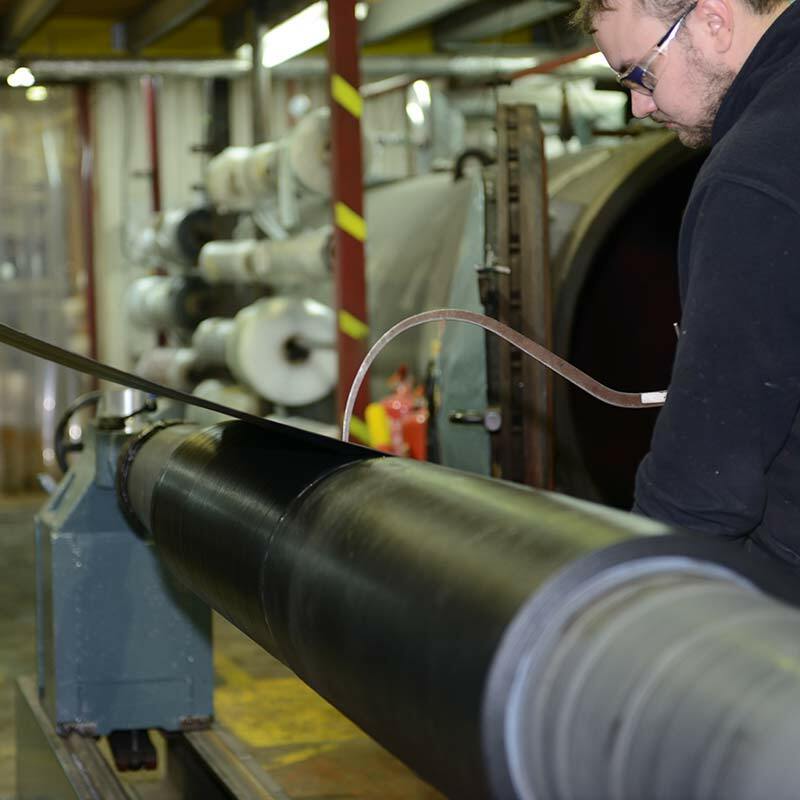 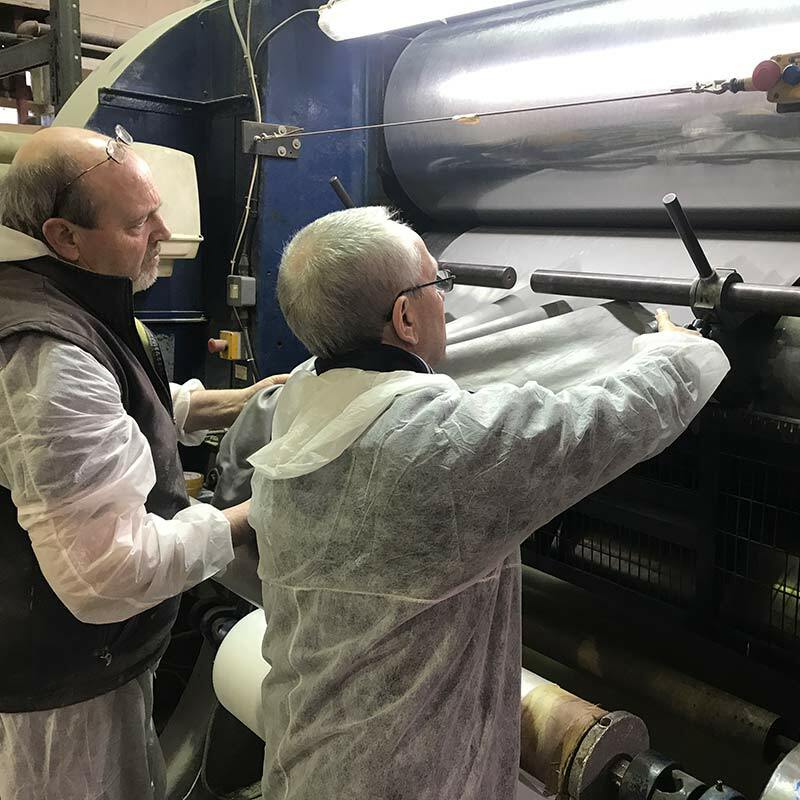 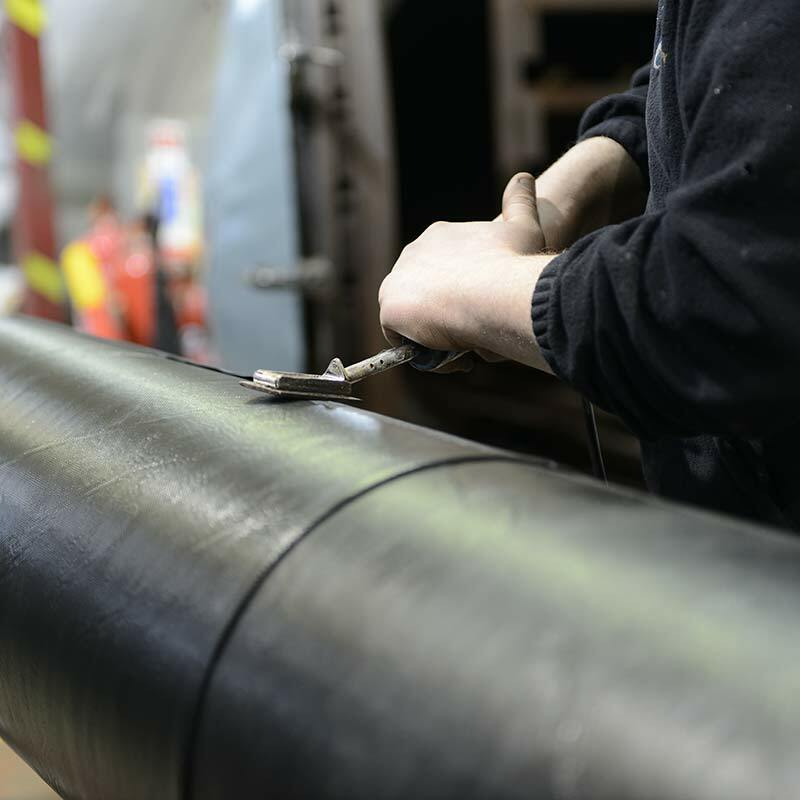 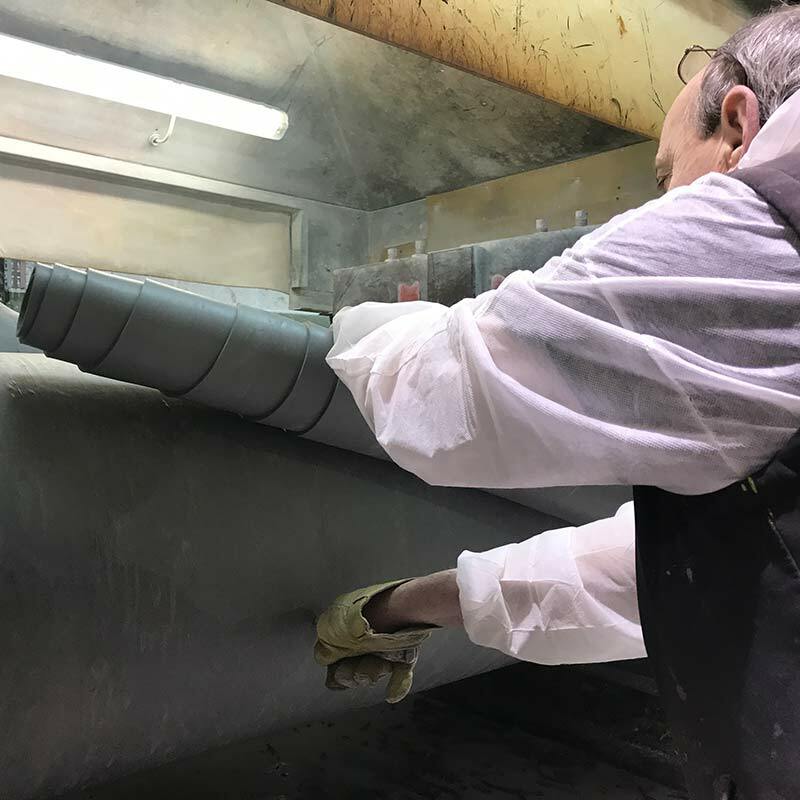 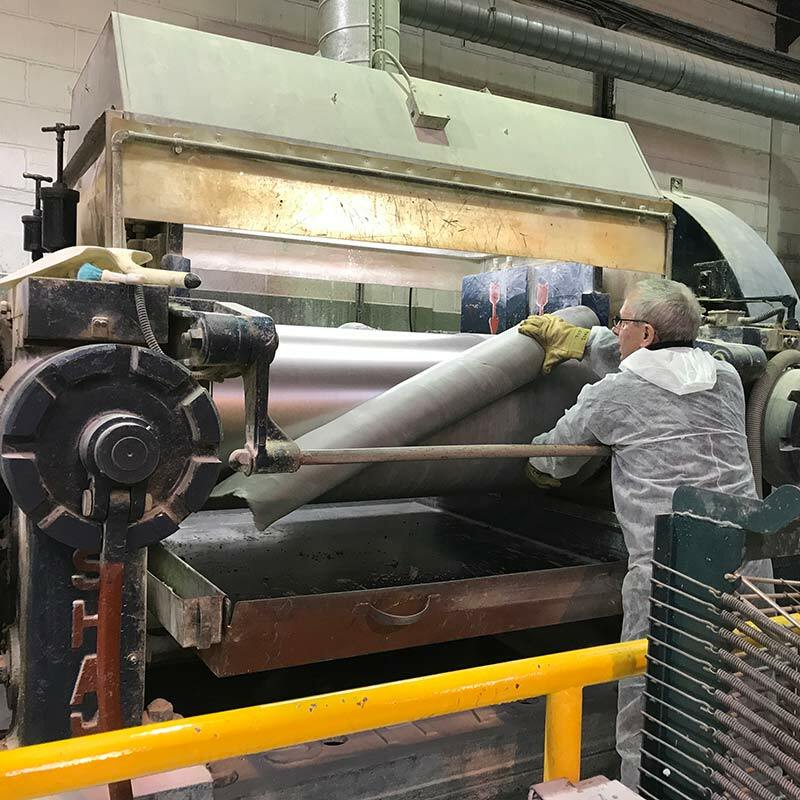 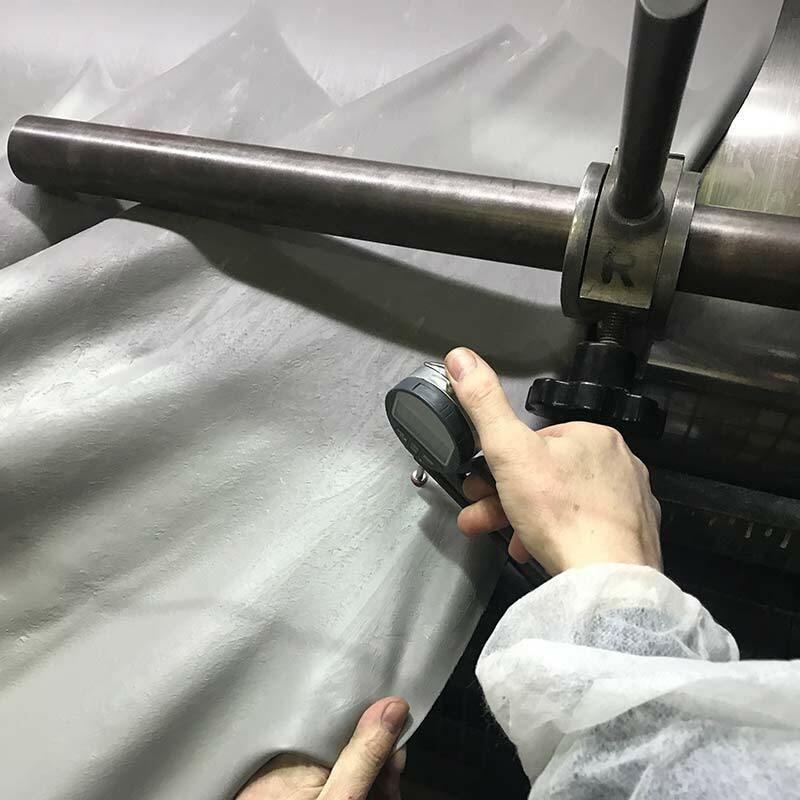 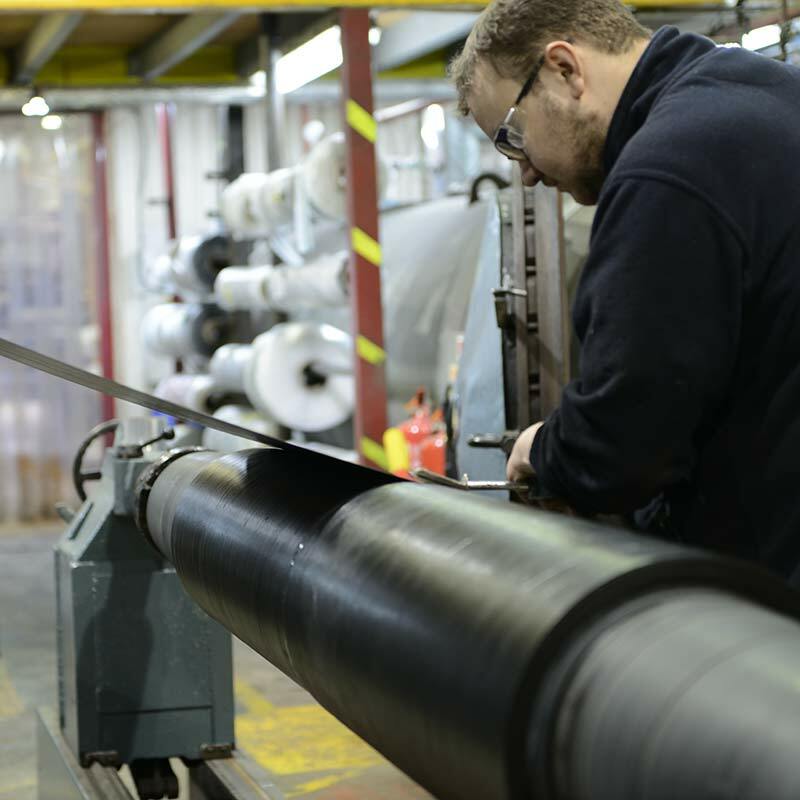 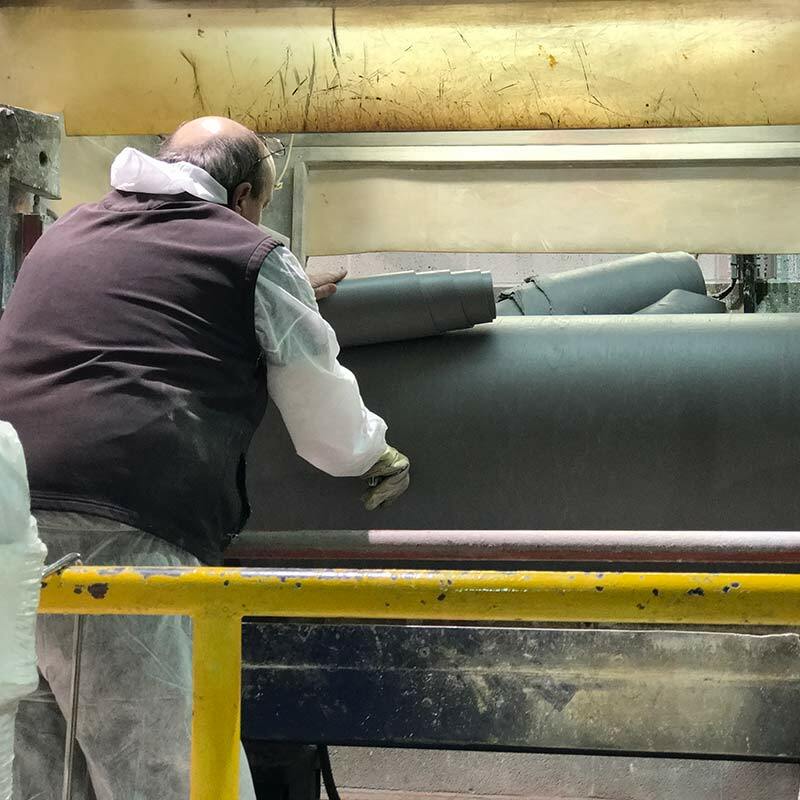 From the initial receipt of raw materials through to the finished calendered sheet our highly skilled rubber technicians ensure that each and every batch of rubber compound meets the strict quality levels that are required for production. 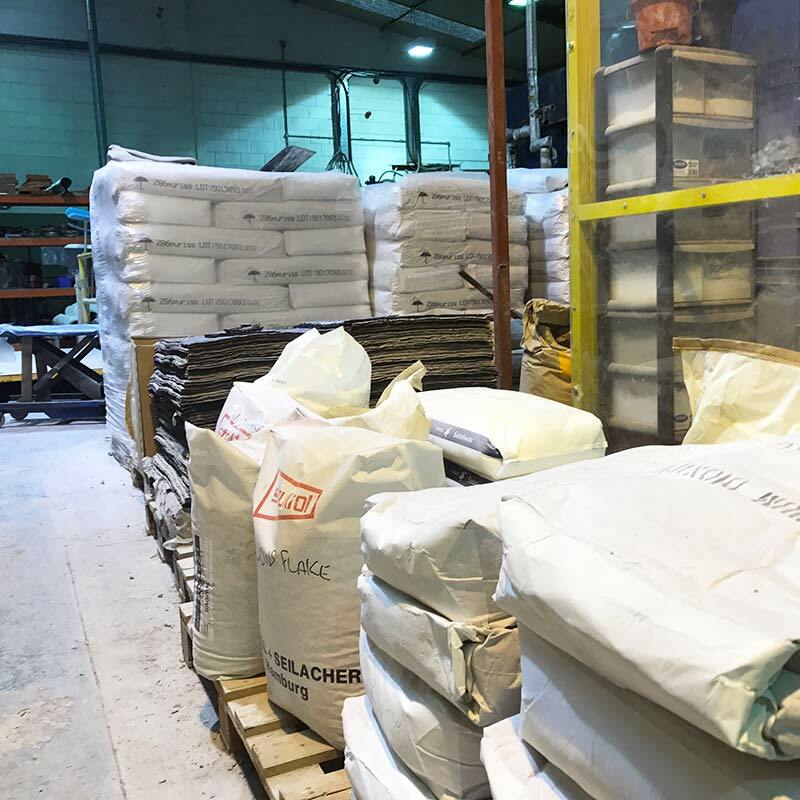 We offer a customer own compound calendering service. 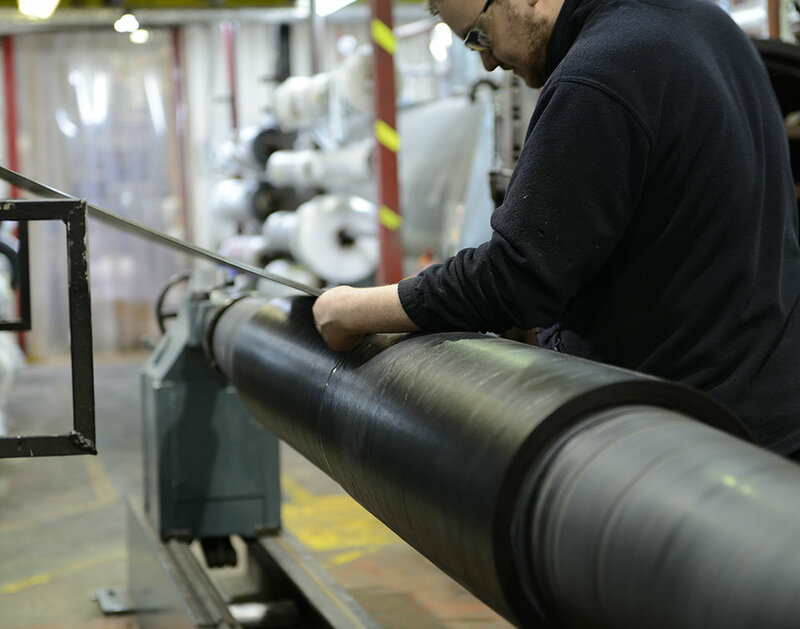 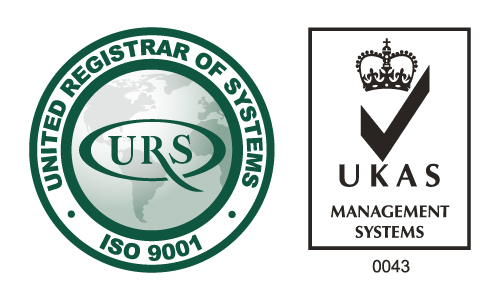 Our R & D department is fully equipped to formulate compounds to customer specification, our highly experienced polymer technologists are available to consult with customers on any technical information they may require. 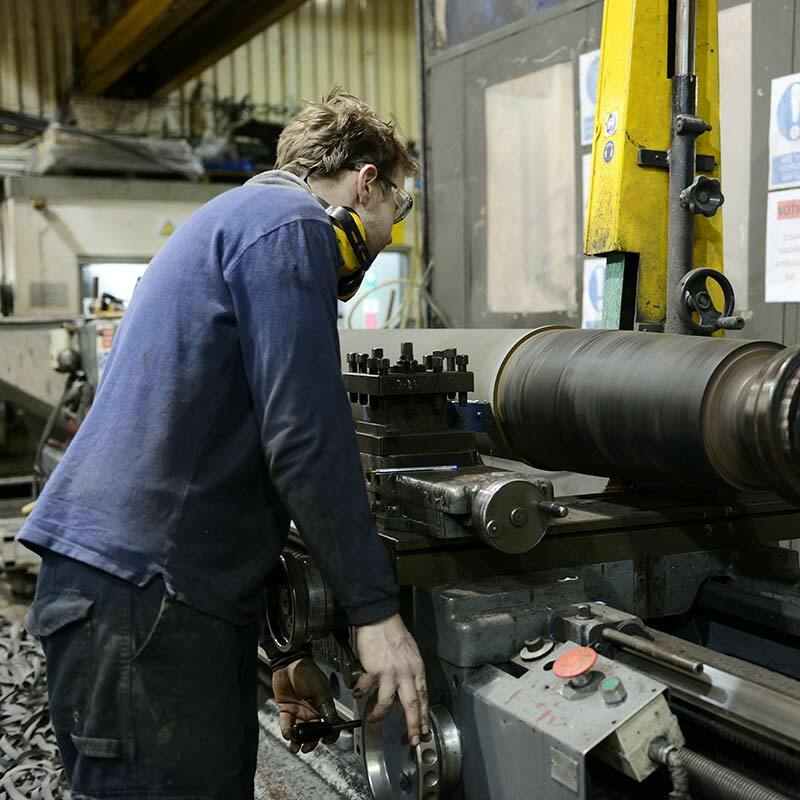 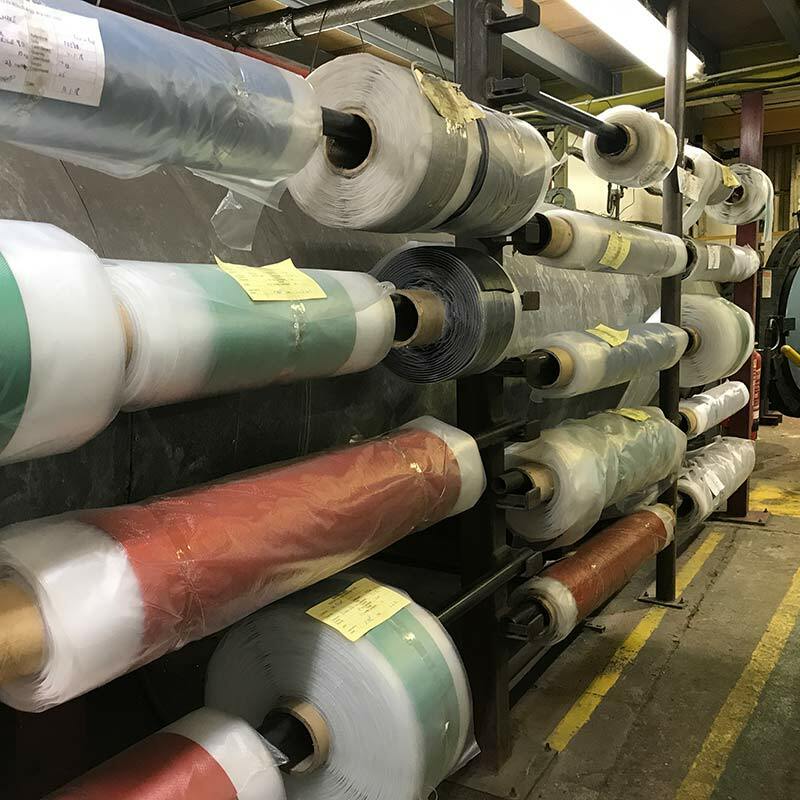 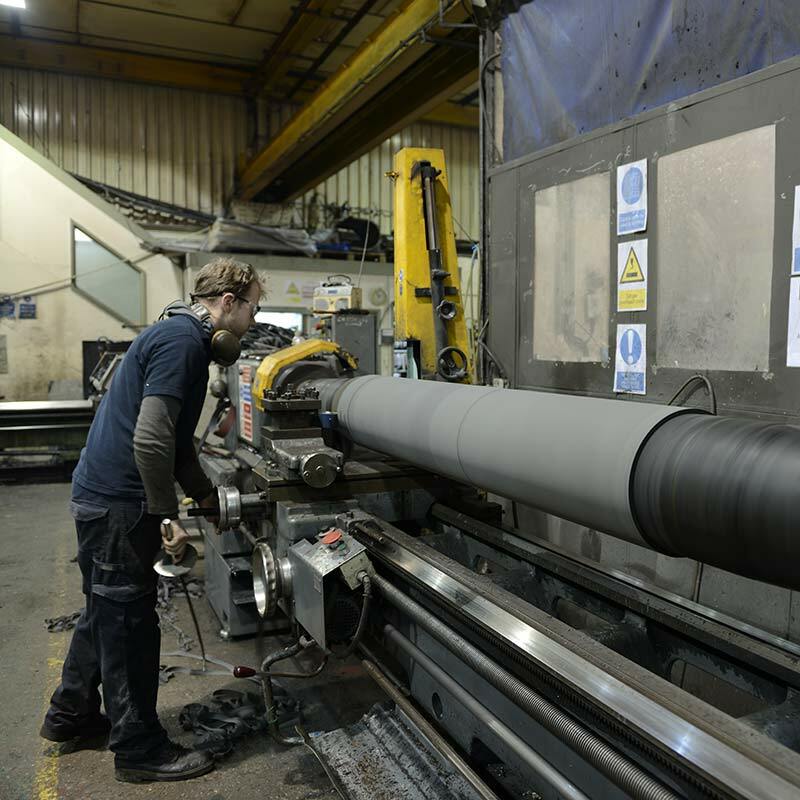 From initial enquiry through administration, development, manufacture and delivery our dedicated staff are totally committed to providing a first class service of the highest quality at a competitive price.